While buying an AC for the first time, you need to be careful about factors such as efficiency and power consumption and do your research to make the right product choice. Hire the best AC repair Houston services. Capacity: You must consider the capacity of the air conditioner depending on the floor size of the room in which you are going to keep it. If you are considering an area in the range of 120-140 sq. Feet, then you must go for an AC with one-ton capacity. On the other hand, for an area in the 150-180 sq. Feet range, you can choose an AC that is 1.5 tonne, and for the area more than that you can go for a 2 ton AC. Energy Efficiency: The air conditioners that you find today are available in star-rated energy-efficiency ratings which are implemented by energy efficient bureaus. Units that have high star ratings consume less electricity than the ones with lower ratings. If you are going to be using AC for more than four hours a day, then you can go for an AC with high star-rating. 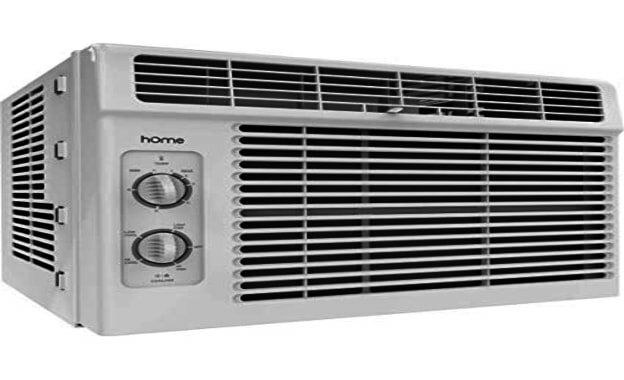 The mid-range ACs, i.e., that come with a 3-star rating is highly popular and offer a great advantage to the consumers when it comes to price and energy consumption at the same time. The energy efficiency has increased to a significant bit these days with the introduction of the new efficiency ratio. The methodology factors in variance at high temperatures according to which the air conditioners are rated. Air conditioners with high-efficiency help in lowering down the electricity bills are much efficient than the old models. Copper and aluminum coils: ACs that come with aluminum coils are slightly lower in price than expected and offer durability than usual along with shorter life. Moreover, you should not compromise on the cost as you never know when the coils get lower in functionality. It is advised that you use copper coils instead as they have a longer life and lead to fewer complaints related to leakage. Installation and Cartage: You must consider the installation charges, as well as these, are included in the unit cost. Also, you should insist the dealer provide you with free home delivery when you place the order. You can even ask for professional help so that you can install the AC at the right place in your home. After-sales Service: Always choose a reputed brand that offers reliable services and provides the capabilities and the network to meet the specific needs of the product. Moreover, you should always consult you acquaintances for feedback so that you can choose the right product and do not regret purchasing the equipment. These were some of the tips that would help in choosing the right AC for your home. Make sure that you check on all these points before making a purchase so that you make the right choice. Hire reliable and the best AC repair Houston services.